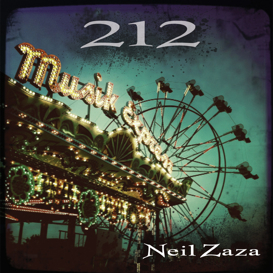 Now, not only can you enjoy the music of guitar virtuoso Neil Zaza, but you can actually learn how to play it note for note as well! Long requested, this guitar tab of "Higher and Higher 2012" (as it appears on Clyde the Cat) was actually tabbed out by Neil himself so you know that all the fingerings and interpretations are correct and true to the recording. When you purchase the tab for this song you'll be sent the link as to where you can purchase the accompanying backing track. 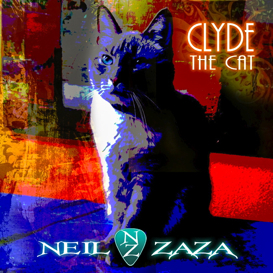 Please visit his website (http://www.neilzaza.com/Store/store.asp#backingtracks/clydethecatthebackingtracks) to download the companion backing track for this song.